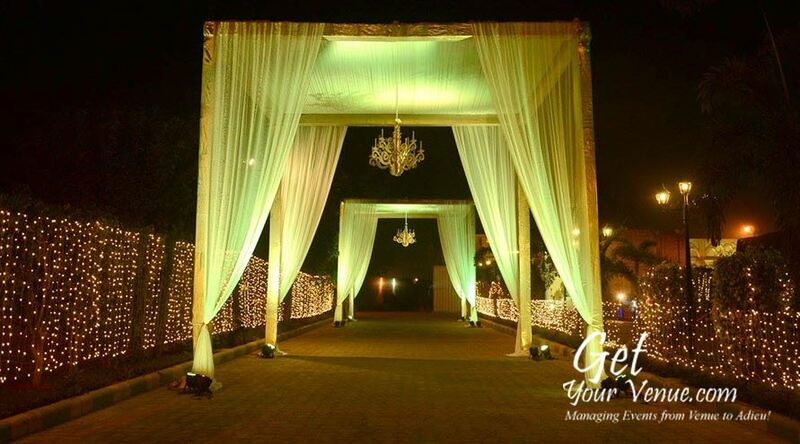 Established in 1958 and maintaining an unrivaled reputation since 1996, the Mallu Farms Chattarpur is steeped in history, romance, and glamour. 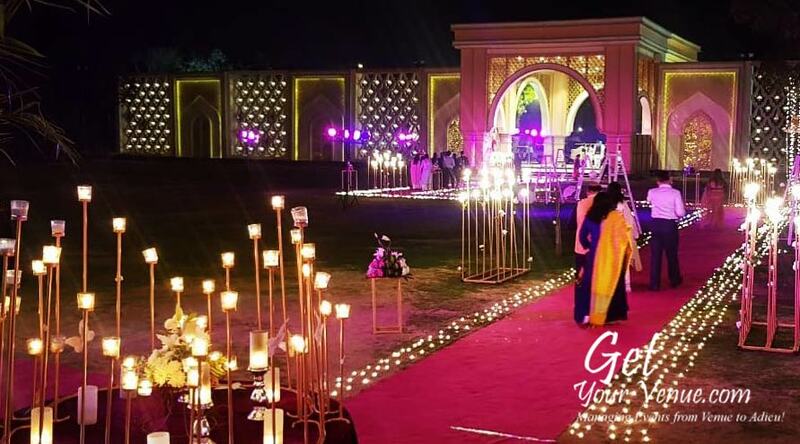 One of the best wedding venues in South Delhi, it offers a serene ambiance with plush surroundings that make your weddings an enjoyable and memorable affair. 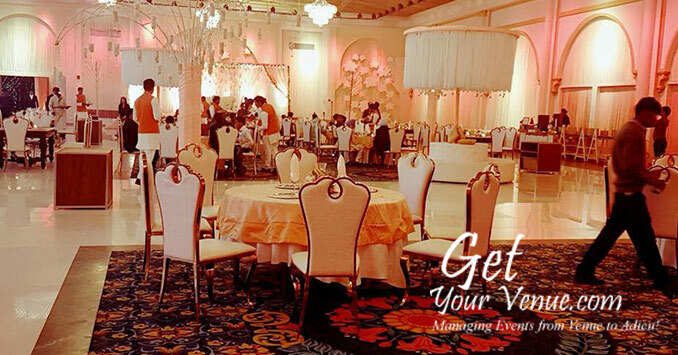 For your wedding, this 8-acre property offers a calm, relaxed environment, where you can celebrate in complete privacy. 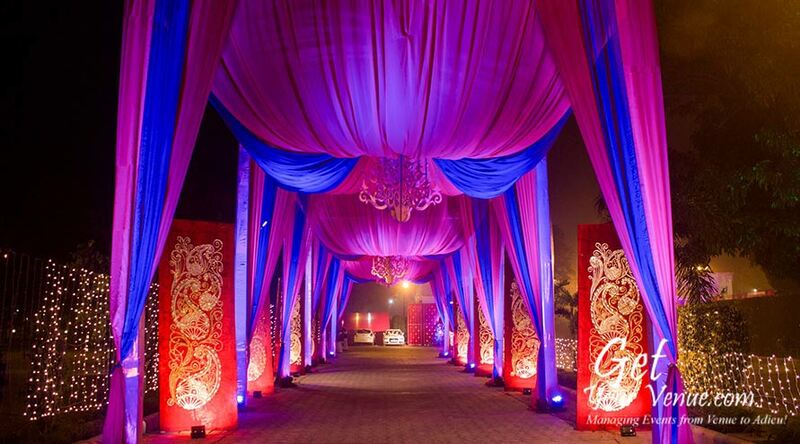 It comprises an awe-inspiring poolside area as well as two exquisitely decorated banquet halls in South Delhi. 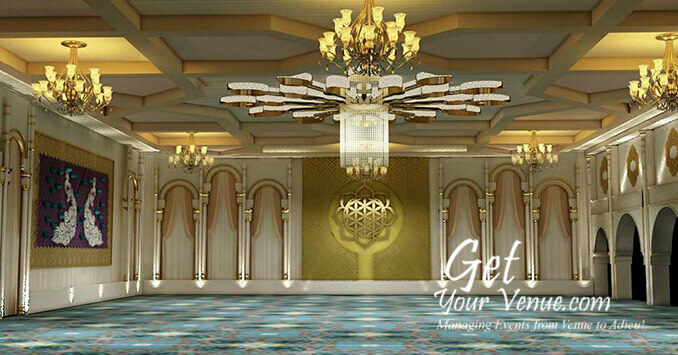 Each of these areas can be customized to suit your needs. 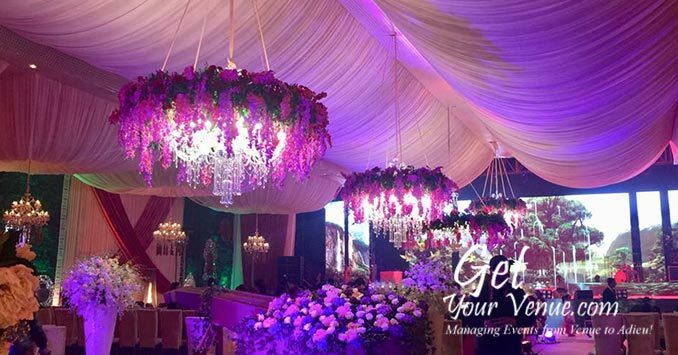 The venue has an in-house team of decorators that are experienced at making any event delightfully unique. 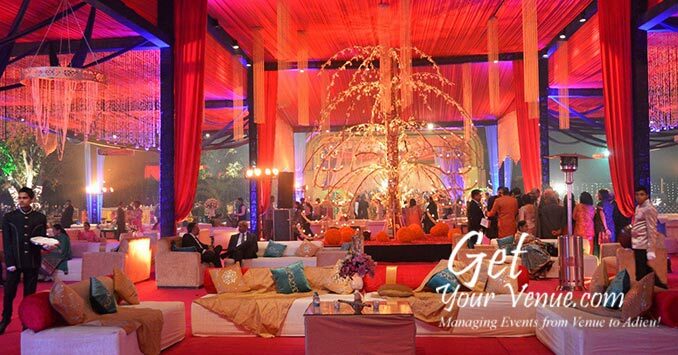 Moreover, the place has an experienced catering staff that prepares the finest cuisines for your guests with great care. 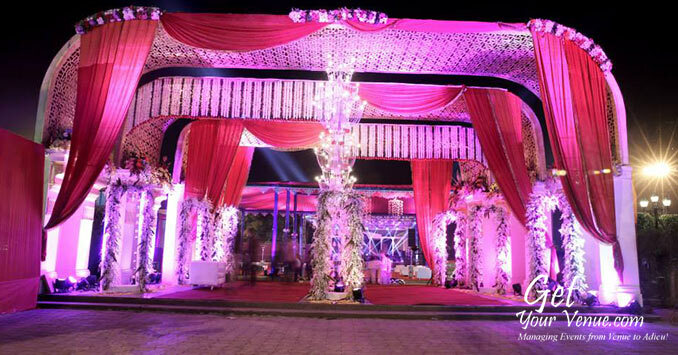 Whether you’re looking to host a lavish affair or celebrate an intimate ceremony, the Mallu Farms Chattarpur is the ideal place for any wedding event. 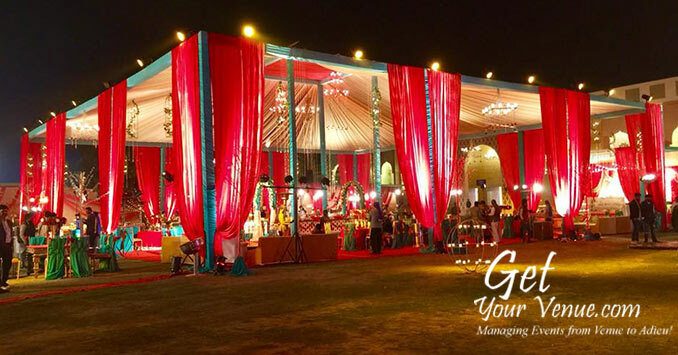 The Mallu Farms Chattarpur provides outstanding hospitality, unparallel ambiance, excellent catering, and world-class services. 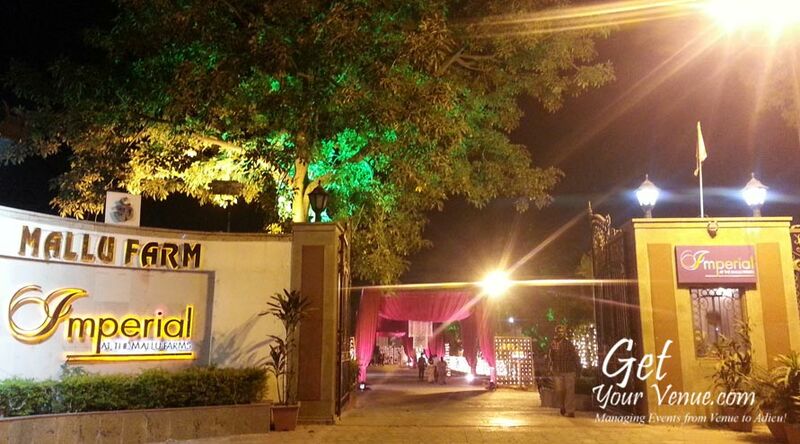 From pre-wedding ceremonies to post-wedding reception, you can host any function at this wedding area in South Delhi. 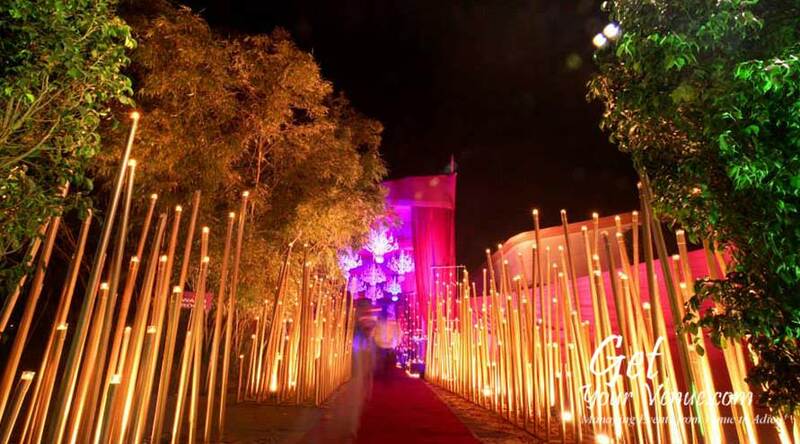 Windsor lawn + Dining Hall - Inspired by Moroccan architecture, this 52,000 sq ft hall is designed to accommodate 800 to 1200 guests and provides a dedicated entrance to the lawn for a pre-dinner setup. 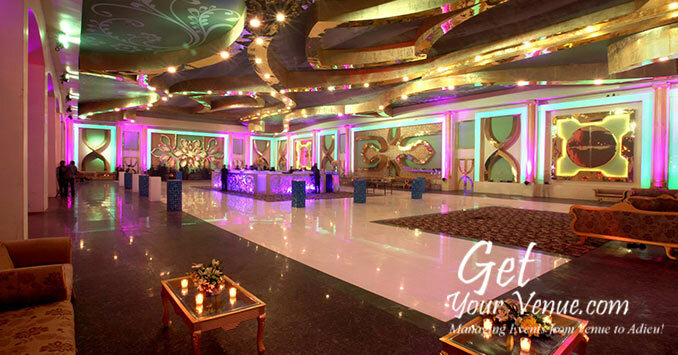 With its elegant lines and proportionate structure, the place epitomizes magnificence. 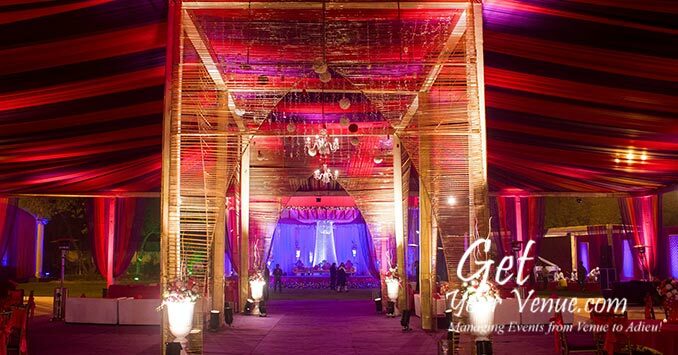 AC Waterproof Pandal – Blending Balinese touch with current international trends, this beautiful open banquet space at the Mallu Farms Chattarpur offers a unique wedding experience. 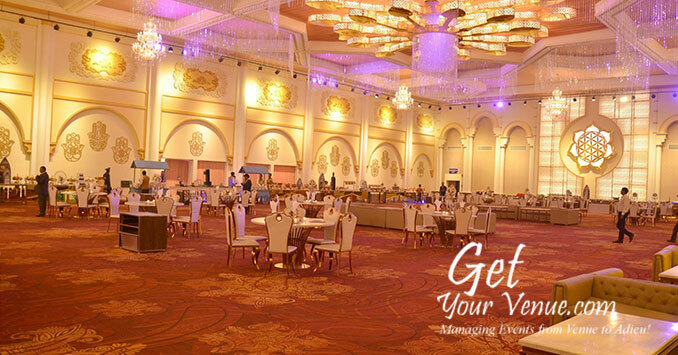 This beautiful banquet area can cater to up to 500 guests. 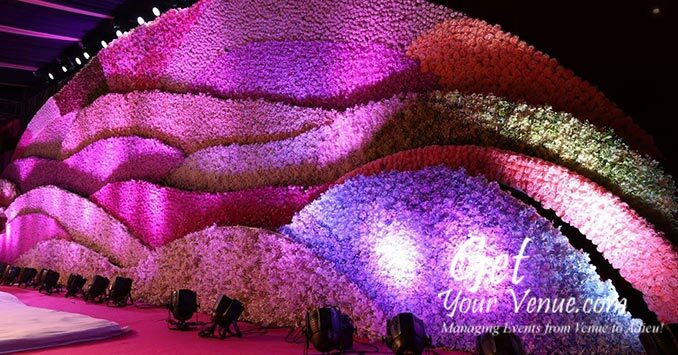 The surreal surrounding provides a complete command of the environmental mood. 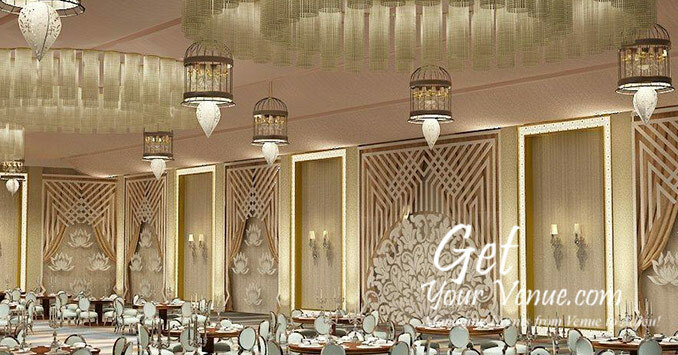 Imperial lawn + Dining Hall – Like the Windsor hall, the Imperial also features elegant interiors inspired by Moroccan architecture. 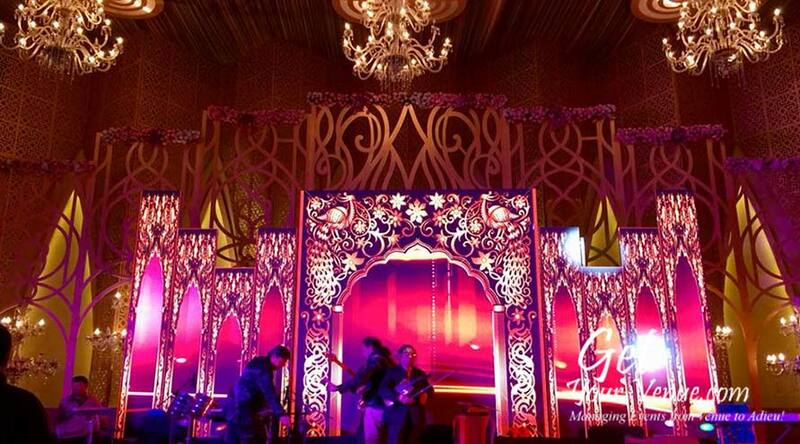 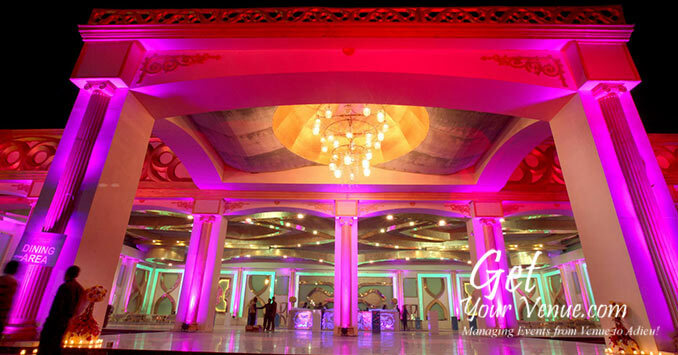 This 17,000 sq ft sized wedding hall in South Delhi can accommodate 300 to 500 guests. 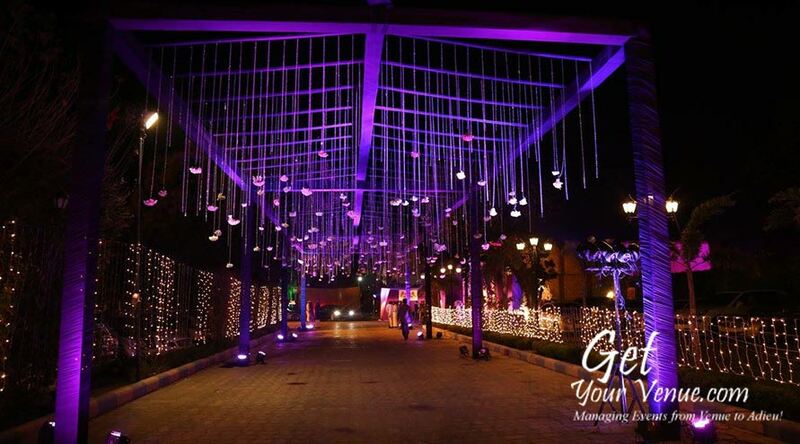 It comes with a 5000 sq ft lawn dedicated for Mandap ceremonies and pre–dinning. 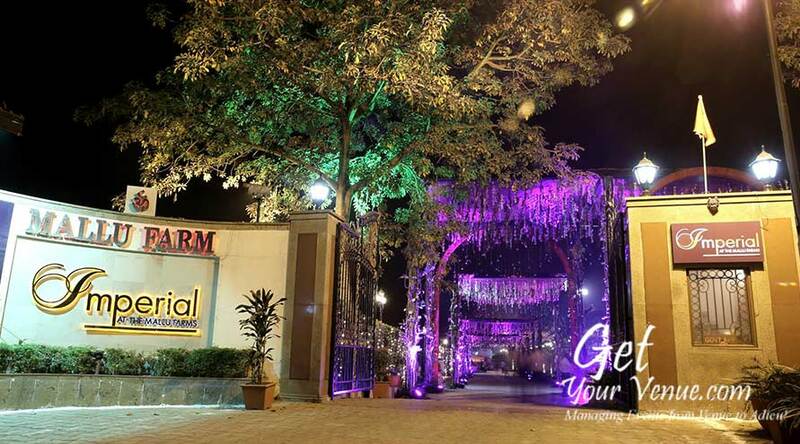 To book the Mallu Farms Chattarpur, kindly dial 8800093444.